Don Klekamp's practice is concentrated in general corporate, mergers and acquisitions, real estate, succession planning and finance areas, and includes representation of numerous corporations, real estate developers, and small and medium size businesses. He has been successful in helping to nurture developing businesses and with assisting these businesses in selling their securities to the public in initial public offerings. 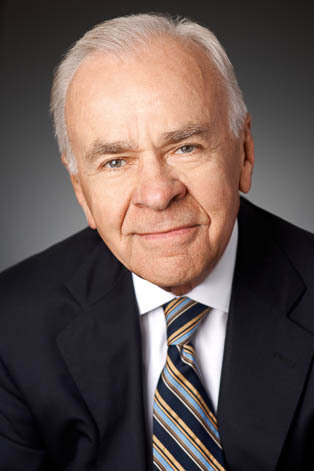 He recently established the Donald P. Klekamp Professorship of Law at the University of Cincinnati College of Law, and was instrumental in providing funding for the acquisition and remodeling of the Donald P. Klekamp Community Law Center as the new location of the Legal Aid Society, which provides legal services to the poor and disadvantaged in a five county area.